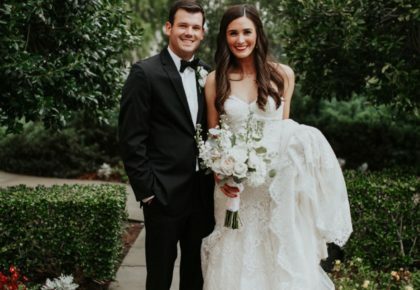 Introducing Brides of Houston + We're Hiring! 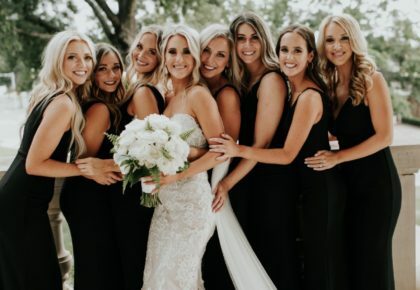 Introducing Brides of Houston + We’re Hiring! HELLO Houston!! 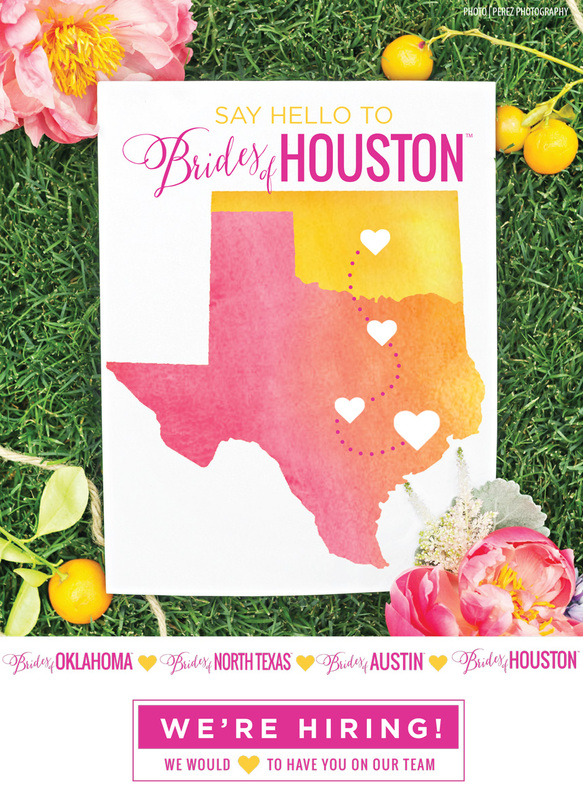 We’ve been dreaming about this day for quite some time and couldn’t be more excited to expand our footprint in Texas to serve Houston brides and the Houston wedding market with Brides of Houston. Shout it from the rooftops, Brides of Oklahoma, Brides of North Texas and Brides of Austin will have yet another sister publication and we couldn’t be more thrilled about the creative collaborations ahead with Houston’s best wedding vendors as we work together to make an incredible wedding resource for Houston brides. 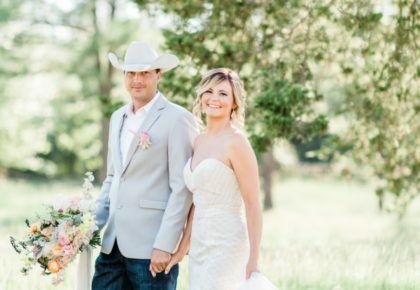 Brides of Houston website will officially launch this fall, but you can hop on over now and sign up to stay in the loop with exclusive updates. Be sure to also follow along with us via Insta @bridesofhouston and stay tuned for the first issue! With Brides of Houston as the newest addition to the Wedlink Media network, we’ll also be looking to fill some pretty amazing positions. 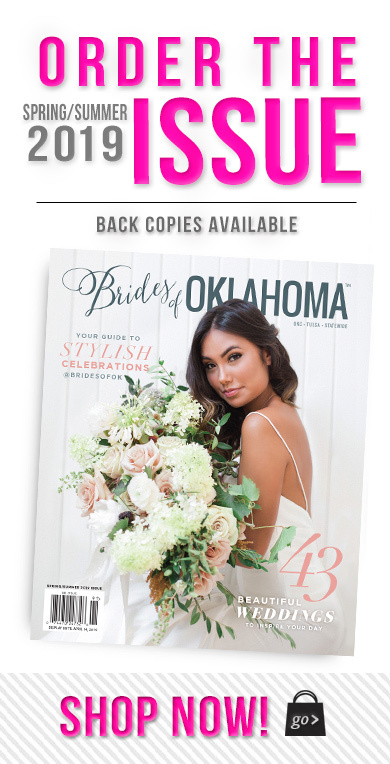 If you’ve ever dreamed of working for a creative, multimedia company in the wedding niche, you definitely need to check out our careers page to learn more about the positions we have available, including TULSA SALES REPRESENTATIVE based in Tulsa, GRAPHIC + FRONT END WEB DESIGN, WEDDING EDITORIAL DIRECTOR and more in our corporate office based in Edmond, in addition to ACCOUNT REPRESENTATIVES located in both the Houston and Austin markets. Positions will be filled quickly, so don’t delay!